During perimenopause, your period may become more unpredictable. It may even stop for several months and resume. A doctor can test your hormones and determine how close you may be to menopause, although not all women follow the same pattern. Some women may experience perimenopause in their 30s or 40s, much earlier than the average age of 51. This is called early-onset or premature perimenopause. These women often have a longer perimenopausal period than other women, lasting 5 years or more. It’s important to note that you can become pregnant during perimenopause. Use birth control until one full year after your last period, unless otherwise directed by your doctor. The technical definition of menopause is not having your period for 12 months or more without having other health issues like illness, surgery, or pregnancy. At this time, the ovaries cease to make estrogen and progesterone. During menopause, many women experience hot flashes and difficulty maintaining a comfortable body temperature. Night sweats may make it hard to sleep. Hormonal shifts can contribute to mood swings and mental fogginess. Despite these the challenges of menopause, many women find postmenopause to be an uplifting time in their lives. They may find that they can stop worrying about pregnancy, redefine themselves, and take a fresh look at the rest of their lives. When a full year has passed after your last period, you are officially in postmenopause. Over a period of years, your shifting hormones will settle into a more stable balance. 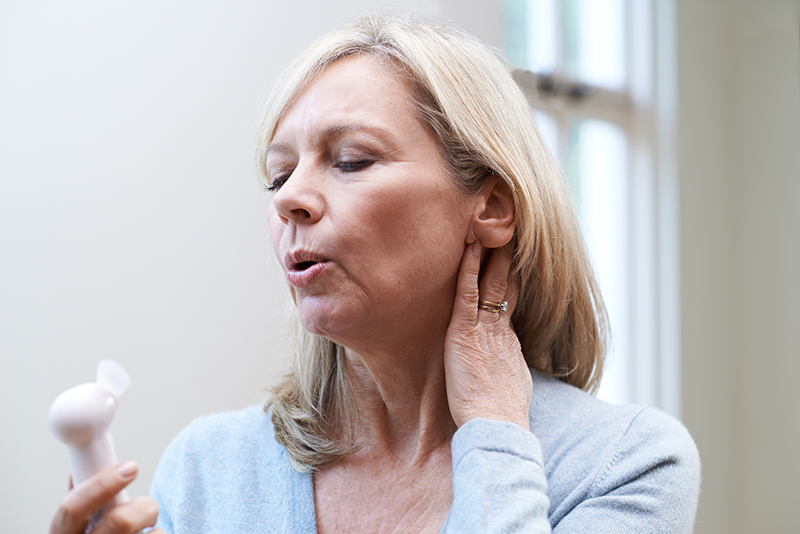 Hot flashes and other menopause symptoms will likely reduce significantly. As you enter postmenopause, it’s a good time to reevaluate your health situation and talk to your doctor about long-term health goals. Your decrease in estrogen puts you at increased risk of heart disease, osteopenia, osteoporosis and other conditions of the heart and bones. Reduce the impact of postmenopausal conditions by maintaining a healthy weight, avoiding drugs and alcohol, getting consistent moderate exercise, and forging positive connections with friends and family. 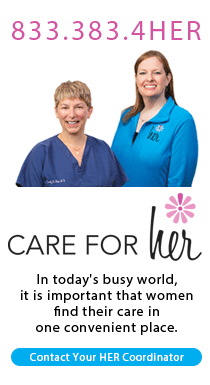 For more information about women’s health: Reach out to the experts at Johnson Memorial Health Women's Health Specialists.